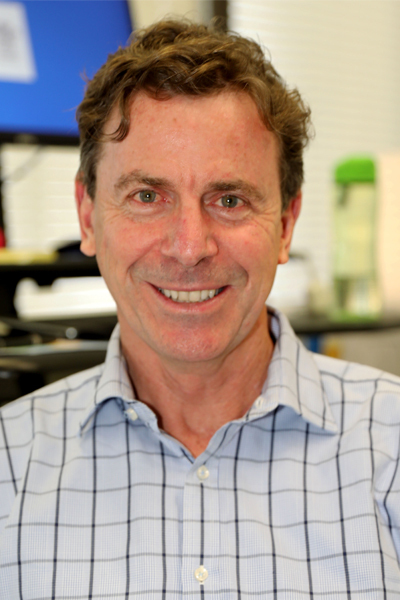 Dr John Robertson is the General Manager of the Invasive Plants and Animals Program, Biosecurity Queensland in the Department of Agriculture and Fisheries. John has been in this role for 4 years having comes from a background ranging from overseeing large operational programs to developing strategic partnerships in research and development across a range of primary industries and natural resource areas. John has worked over the last thirty years in both government and private industry in the fields of natural resource management and agriculture, including aquaculture. John has always had a strong interest in achieving sound and practical outcomes through good policy and actions based on the best available information and strong stakeholder participation and joint decision making. John is a strong supporter of working collaboratively with others to tackle biosecurity issues. He maintains that government has an important role to play in leading and facilitating together with partners to find the necessary on-ground solutions. John has qualifications in science, resource economics and business management.